The Pixel XL smartphone is a solid flagship offering and one that’s even more attractive given Google’s latest promotion. Anyone in the US that orders a Pixel XL through the Google Store is eligible to receive Google Home, the search giant’s answer to Amazon Echo, absolutely free. Reading through the terms and conditions, we learn that the offer is only good “while supplies last.” To get Google Home, you’ll need to add both the Pixel XL and Google Home (regularly priced at $129) to your shopping cart. Should you elect to cancel your Pixel XL order or return the device, you’ll also need to relinquish the personal home speaker. Google introduced its smart home speaker during the keynote of last year’s I/O conference on May 18, 2016, although it didn’t actually become available until November. At this year’s I/O, Google detailed several new features for the device including hands-free calling, proactive assistance, Bluetooth support and more. 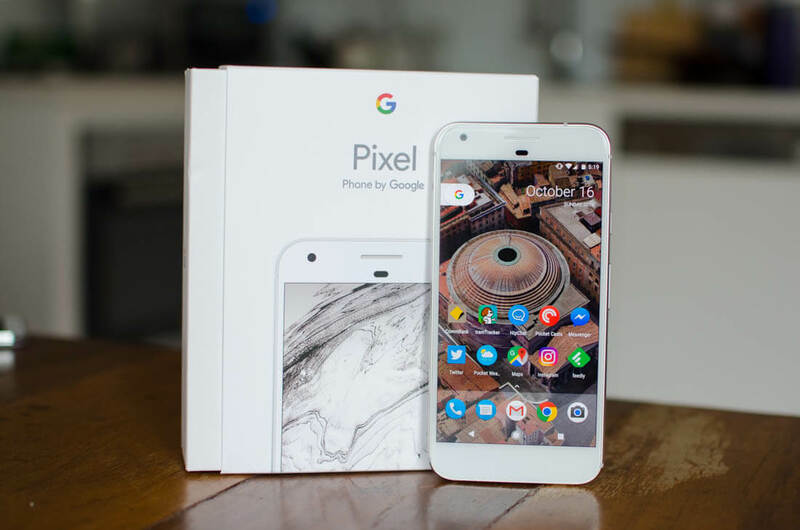 Google’s Pixel XL phone, meanwhile, launched in October 2016. The handset earned a solid score of 90 in Tim’s review but was docked a few points for lacking wireless charging, a microSD card slot and water resistance. The search giant is expected to release a second generation Pixel phone sometime this year which partially explains why we’re seeing this new Google Home promotion (they’re trying to clear out inventory to make way for the new smartphone). Samsung is doing the same thing right now with its Galaxy S8 smartphones, running two separate (and very attractive) promotions ahead of the Galaxy Note 8 reveal later this summer.